Summer is here and the West Coast is bustling! Join us to learn about some of the upcoming events and courses, and learn about some of our recent visiting learners. 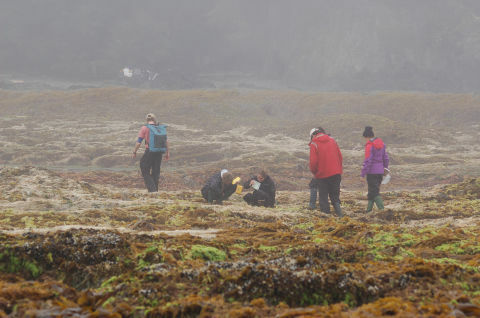 Many engaging events and courses are happening this summer on the West Coast! Be sure to check out the online events calendar to see all of the learning opportunities available daily. Beach Days are the Best! 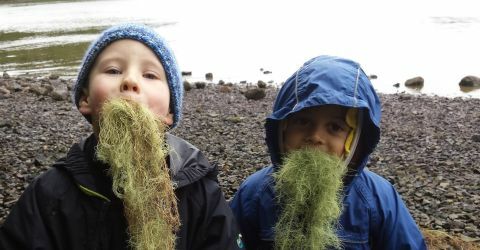 Visitors and local residents alike are welcome to explore, create, and learn this summer with Tofino Nature Kids! Do you want to play and work in one of the most beautiful and serene destinations in the world? Courses are available throughout the summer with Canada's premiere outdoor skills and leadership development company. Custom trip planning is available to connect visiting groups with local educators and knowledge holders. 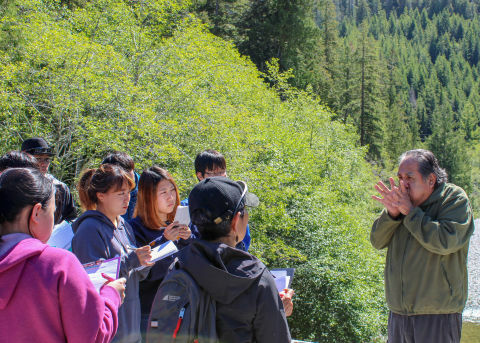 We recently worked with Tamagawa University to plan a series of workshops about forests and forest management in the region. 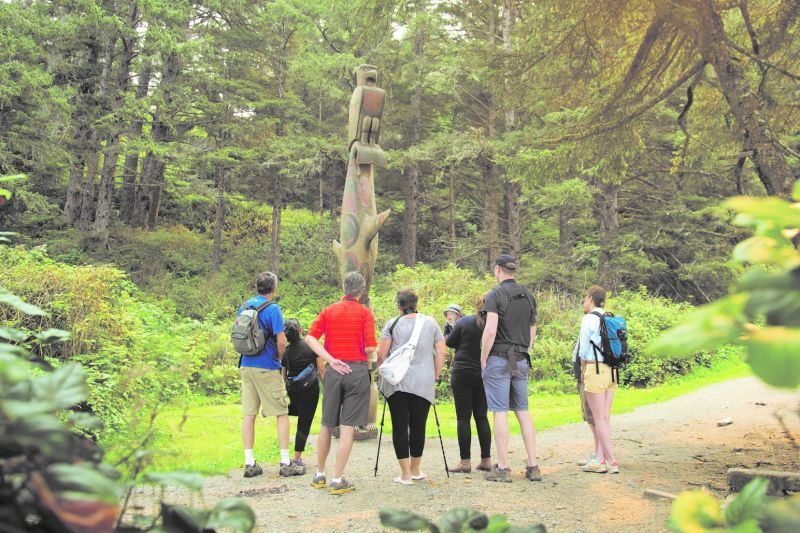 The unique itinerary included a forest management workshop with Dr. Barb Beasley, a forest restoration workshop with Central Westcoast Forest Society, and a cultural themed session with Moy Sutherland of Ahousaht. Join Nuu-chah-nulth Weaver Rose Wilson for a two-hour hands on cedar weaving workshop. Rose will share her knowledge of weaving, including how materials are gathered and prepared & the importance of incorporating unique family designs into traditional pieces. Connect with us to book your workshop. 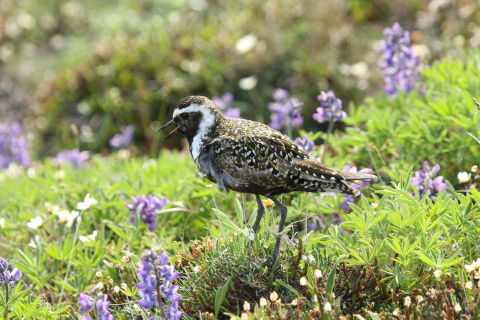 Every year from late April through May, flocks of Sandpipers, Plovers, Whimbrels, and many other shorebirds pass through the region and this year was no different! 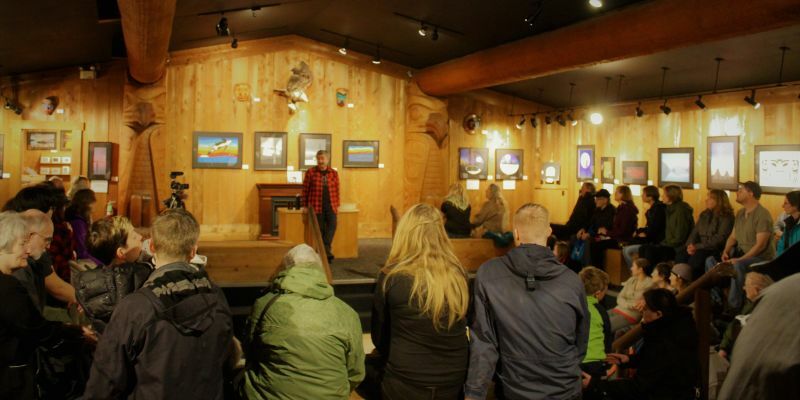 Visitors and residents alike came together to celebrate and learn through guest lectures, birding workshops, boat trips and more at the Tofino Shorebird Festival. Be sure to add this one to your calendar for next year! Keep your eyes peeled on our website or social media channels for next year's event dates. We are committed to sharing knowledge, building a stronger understanding together, and strengthening our foundation for the future. 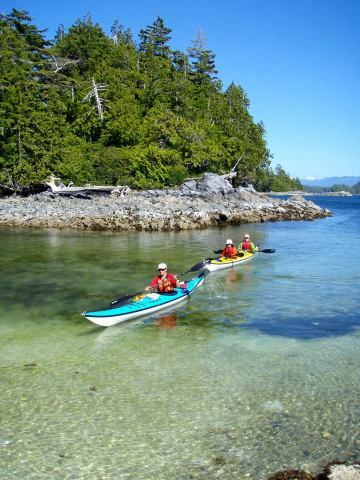 To learn about the creation of West Coast NEST through collective action and social innovation, read the Clayoquot Sound UNESCO Biosphere Region Community Story by Laura Loucks and published by Community Conservation Research Network.